Your going to LOVE this FLOOR Plan! 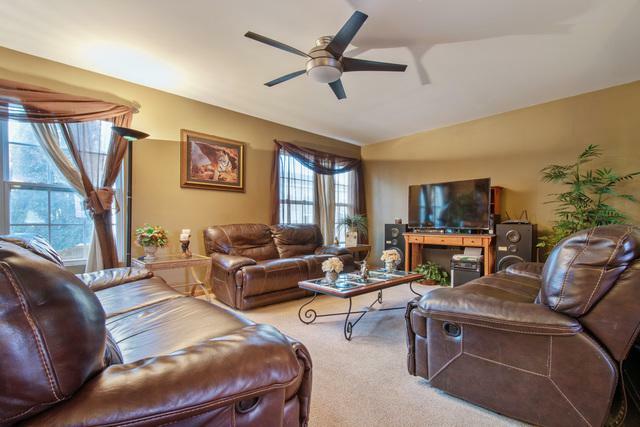 A large foyer greets you, with access to a formal living, dining room or enclose it and make it a main floor office. The over sized kitchen with more counter space than you will know what to do with, island and all appliances will stay! 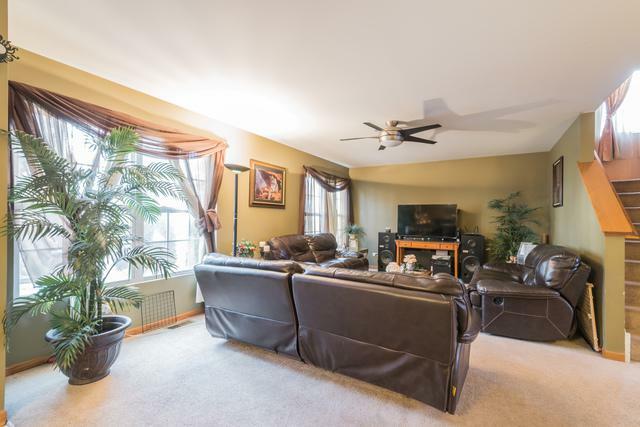 Large family room overlooks a nicely sized back yard. Upstairs you will find the owners suite with 2 walk in closets and a luxury bath, complete with double sinks, stand up shower and soaking tub. 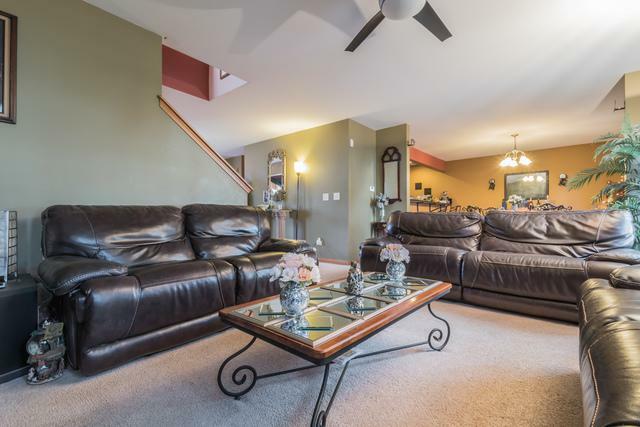 Bring your finishing ideas to the fully unfinished basement, so many possibilities! 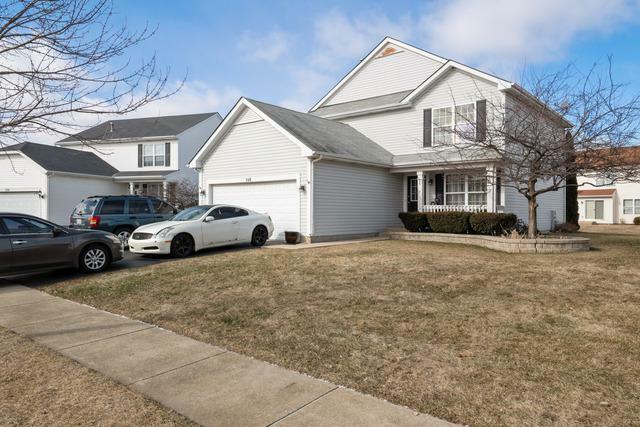 Great location near expressways, shopping and located in Highly acclaimed Plainfield NORTH school. Don't hesitate! This one won't last.